Get even more from Misfit by connecting to MapMyFitness, now compatible with Misfit for iOS and Android. View workout information from MapMyFitness, including activity, duration, distance, and calories burned, in the Misfit app. Connect your Misfit account with MapMyFitness to view your 24/7 all day activity in the same dashboard. Plan, track and share your workouts with friends. View calories burned, heart rate, pace, distance and more – all in real-time. 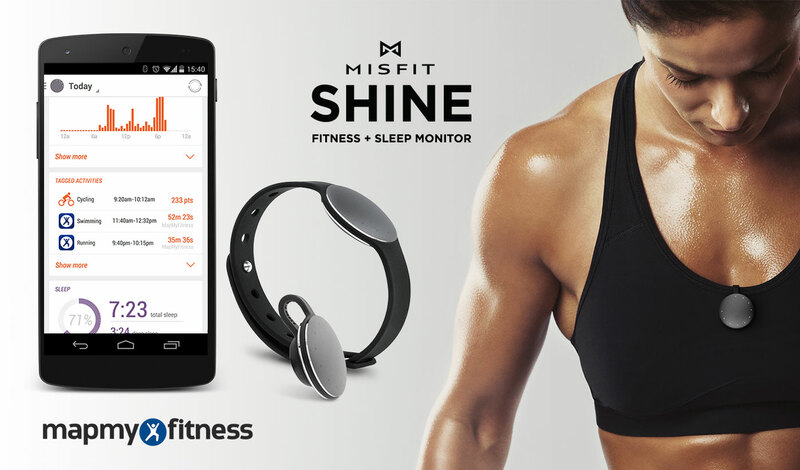 Get started today with MapMyFitness and Misfit! Next Breakfast—the most important meal of the day?